Rockstar Games, famous game developer studio is all ready to launch the upcoming action-adventure title Red Dead Redemption 2 later this month. This is the most anticipated game of 2018 focused on narrative story telling but it appears that the studio has now started working on the sequel Bully 2. According to the emerging reports, the developer Rockstar Games has started the casting process of its alleged new project Bully 2. As per the report published by RockstarIntel, casting director is now hiring for roles which requires teenagers and some older people, mainly suitable for “professor”. 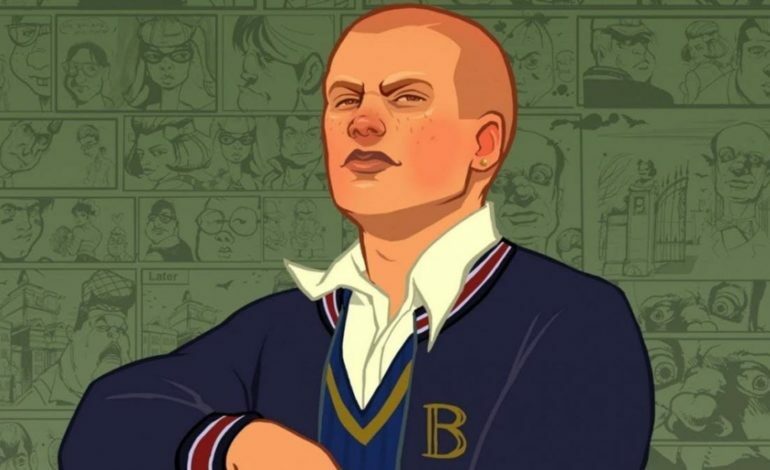 No doubt Bully was one of the most popular game of last decade and the developer studio has been working on new entries in the franchises such as Red Dead Redemption and Grand Theft Auto. The first installment was released in October of 2006 for PC and previous generation consoles. However, it was re-released in 2016 for the current-gen consoles. It must be noted that the developer hasn’t officially announced the project yet, therefore it should be labelled under the heads of “rumor”. But this is indeed the game we all would love to play. The developer is known for coming up with one of best video games in the past and same was the case with Bully. It would be interesting to play the next installment in the franchise. Red Dead Redemption 2 is scheduled for October 26th, 2018 for PS4 and Xbox One. Stay tuned for more updates!